Users who like Je bent VRIJ - 6 "Hoe?" Users who reposted Je bent VRIJ - 6 "Hoe?" 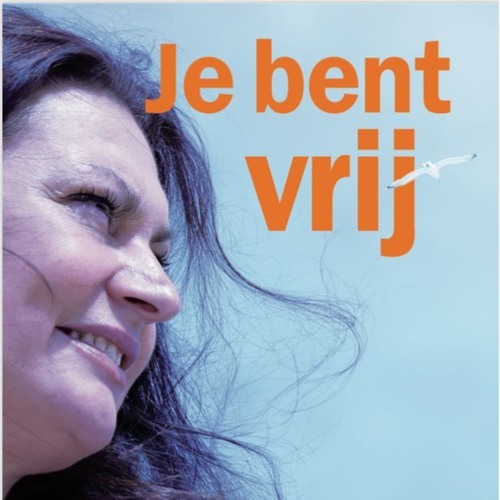 Playlists containing Je bent VRIJ - 6 "Hoe?" More tracks like Je bent VRIJ - 6 "Hoe?"